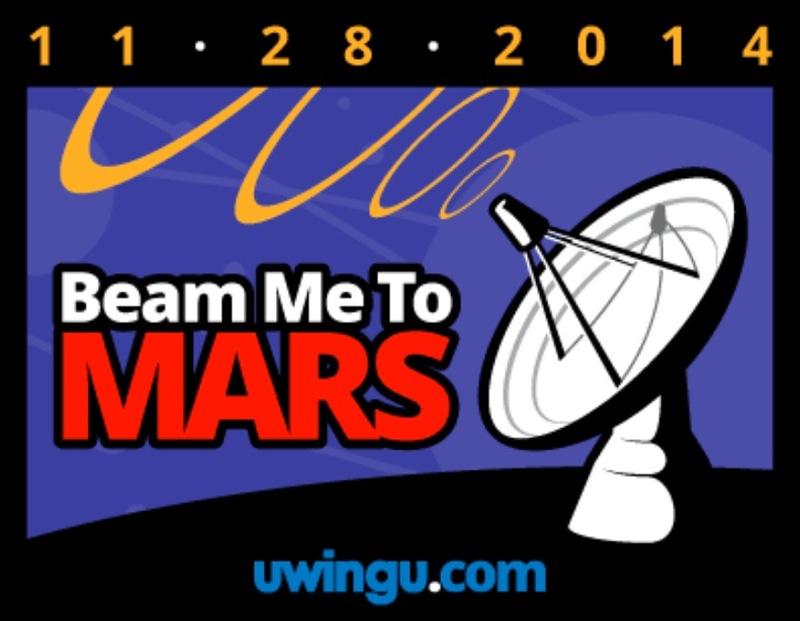 In a bid to commemorate the 50th anniversary of Mariner 4 mission which returned back to Earth in 1964, and to raise funds and awareness for NASA’s future space missions, 90,000 radio messages have been sent and delivered to Mars, the red planet, under Uwingu’s “Beam Me To Mars” project. Uwingu is a US space funding company and has organized the project to not only raise funds for NASA’s future projects or commemorate the Mariner 4 successful mission of 1964, but also to enable policymakers understand the importance of public funding for space exploration. And to this end, copies of the transmitted messages were sent to the US Congress, and NASA Headquarters in washington, and even the UN so that policymakers could appreciate what is going on and render public supports. Beamed at the rate of 1 million bits per second from Earth, each message will take up 15 minutes before reaching Mars as they travel at the speed of light. The process will be repeated again and again once a batch of messages is delivered to Mars. With each message sent for between $5 to $99, some notable people that sent their messages are Bill Nye, George Takei, commercial astronaut Richard Garriott, comedian Seth Green, actress Clare Grant, former NASA executive Lori Garver, playwright Dava Sobel, and screenwriter Homer Hickam.